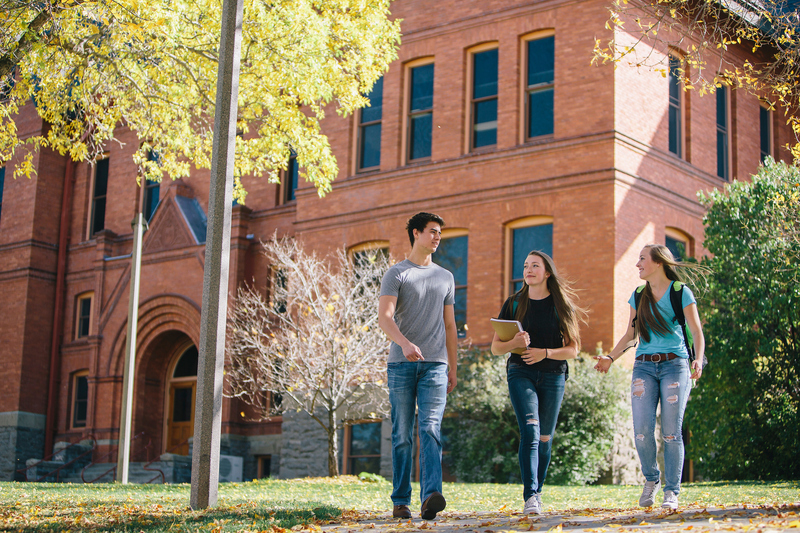 MSU Fridays are all-day, on-campus programs which offer an in-depth preview of college life at Montana State University. 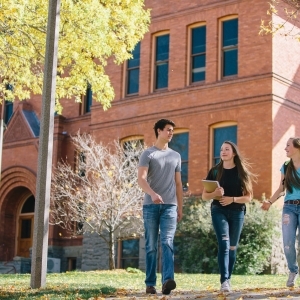 Prospective students and their families will have the opportunity to meet with faculty and students, explore academic facilities, tour the campus, and investigate possibilities for financial aid and scholarships. Make plans to join us for one of these exciting programs! Just complete the registration form and submit it. After you register, we will email you a confirmation including check-in time and location, directions and a hotel list. If you have any questions contact the Office of Admissions at 1-888-MSU-CATS or admissions@montana.edu. We hope to see you at MSU Friday!